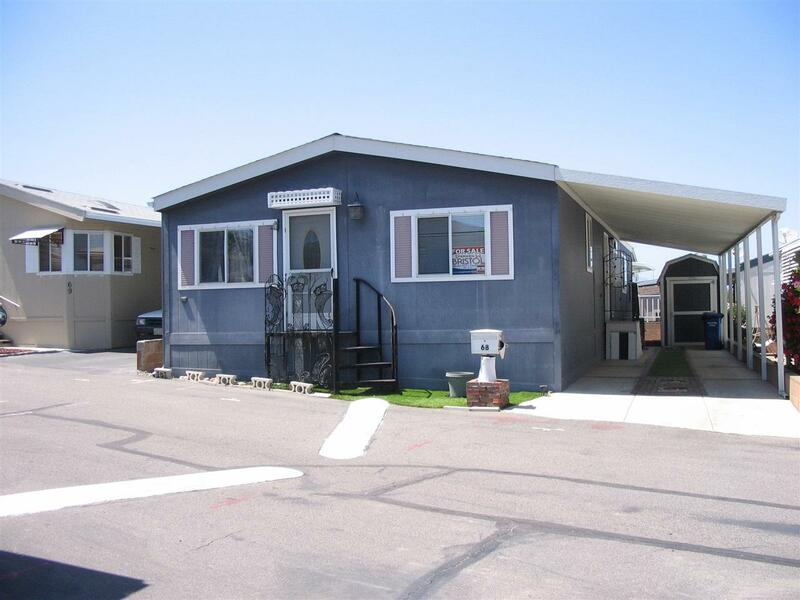 This Beautiful 2004 1248 SF Skyline Ã¢â‚¬ËœPalm SpringsÃ¢â‚¬â„¢ is a Ã¢â‚¬ËœRAREÃ¢â‚¬â„¢ 3 Bedroom, 2 Bath (Full & Ã‚Â¾) Home within San Luis Rey Homes Ã¢â‚¬ËœResident OwnedÃ¢â‚¬â„¢ 55+ Community. Land Ownership & NO SPACE RENT. 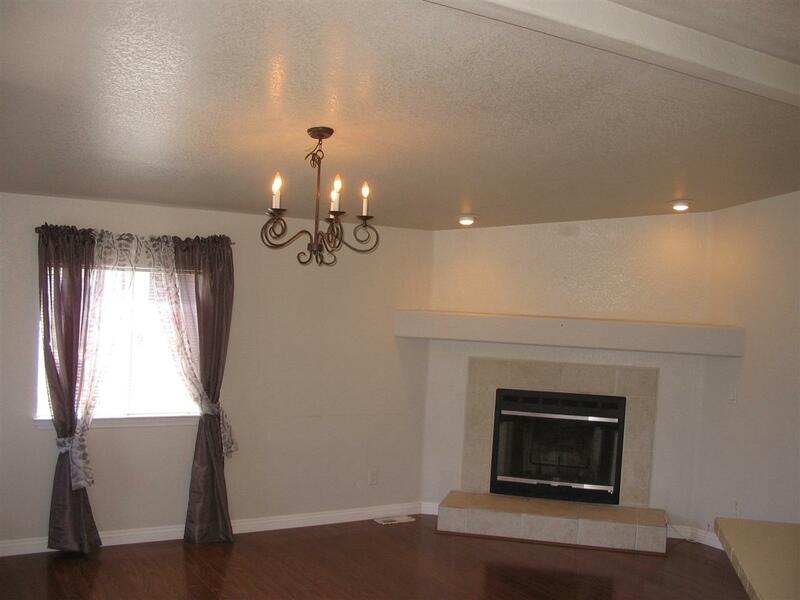 Home has a Spacious Living Room & Kitchen. Beautiful Wood Flooring & Exterior Ã¢â‚¬ËœTuff ShedÃ¢â‚¬â„¢. The low Mo. H.O.A. Fee of $132 (Water, Trash & Sewer) & ParkÃ¢â‚¬â„¢s Location, (About 5 miles to the Harbor) makes this Park very Desirable. 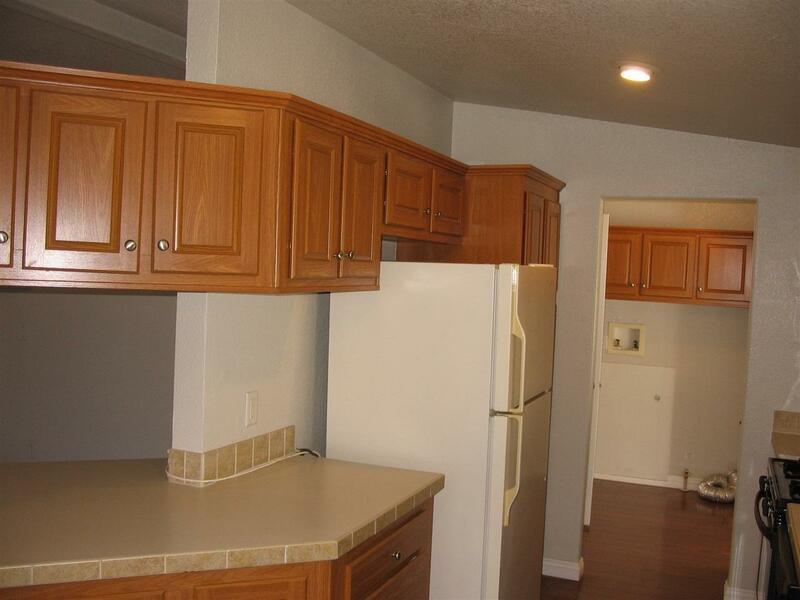 Walk to Historic San Luis Rey Mission & Close to Shopping, Medical (Scripps & VA) Facilities. The purpose of these additional remarks are to clarify Ã¢â‚¬ËœOther RemarksÃ¢â‚¬â„¢ noted on the Listing and to share some additional items of interest about San Luis Rey Homes. NOTE: Listing Agent is a Member/ Owner of San Luis Rey Homes. Ownership Ã¢â‚¬â€œ Ã¢â‚¬ËœResidents own 1/328th interest in the land and Membership in the Association is attached to Ã¢â‚¬ËœTenant-in-CommonÃ¢â‚¬â„¢ ownership. (No Stock Ownership) Resident owners do not own a particular space but rather, each OwnerÃ¢â‚¬â„¢s Grant Deed includes the Ã¢â‚¬ËœExclusive RightÃ¢â‚¬â„¢ to occupy one space within the Park.Ã¢â‚¬â„¢ SLRH is an Ã¢â‚¬ËœAge RestrictedÃ¢â‚¬â„¢ Community. The Owner/Member must be 55 years or older and any additional Ã¢â‚¬ËœNon-OwnerÃ¢â‚¬â„¢ Occupant must be 50 years or older. Every Ã¢â‚¬ËœOccupantÃ¢â‚¬â„¢ must receive Park Approval. San Luis Rey Homes, Inc. is name of the Homeowners Association. Homeowner Fees are $132 per month. The HOA fee includes water, trash and sewer. There are no special assessments and no other fees. And there is NO SPACE RENT. Terms: Manufactured Loans differ from Conventional Loans; but they are available. Park Moratorium and San Diego Gas & Electric Ã¢â‚¬â€œ As of December 2015, the Board of Directors have placed a moratorium restricting installations of new Central AC Units. (This Home has a Central AC Unit off the Driveway but is not connected.) This is due in part to an electrical expert suggesting we evaluate our ParkÃ¢â‚¬â„¢s overall power capacity. Repairs/Investigations are on-ongoing. However, this Moratorium could be lifted. San Diego Gas & Electric are scheduled to replace our electrical and gas lines beginning in September 2018 and plan completing the project in October 2019. Park Amenities Ã¢â‚¬â€œ Larger Clubhouse. Full Kitchen, Fireplace, Ping Pong, Bingo Nights, Movie Night, Library and an Excellent Ã¢â‚¬Ëœ4Ã¢â‚¬â„¢ Table Pool Room. SLRH has a Hobby Room and Fitness Center. 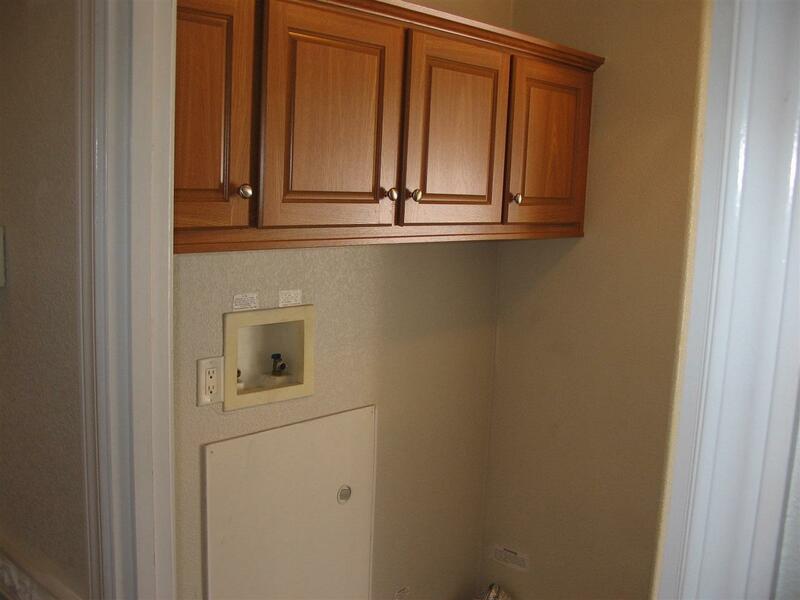 And the Laundry Room is terrific and inexpensive. Location: The Park is conveniently located to Shops, Banking, Medical Office (Scripps), VA Clinic and walking distance to the Historic San Luis Rey Mission & Church. Very near a Bike Trail which will lead the rider to the Oceanside Harbor about 5 miles away. RV/Boat Parking: Yes, there is an area just for RV and Boat Parking. There is no fee for this privilege however there are restrictions. SLRH is near 100% Owner Occupied. Leasing and/or Renting of any home is prohibited. Pet Restrictions: This is a Ã¢â‚¬ËœNo PetÃ¢â‚¬â„¢ Community. Telecommunications: - Park allows for Cable & Satellite. The Park has 16 free channels should you not want cable or satellite coverage. Listing provided courtesy of Stephen W Bristol, Broker. Listing information © 2019 San Diego MLS, Inc.